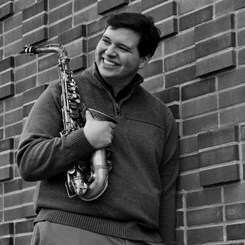 I am a saxophonist and Music Education major from Fredonia School of Music. Over the years I have tried to create two perfect setups for jazz and classical. Listed in the gear list is my jazz setup. If interested in the classical setup I have made, you can call the Stony Brook Music and Arts to talk to me directly. Along with this, I am a woodwind specialist and also play clarinet, flute, and oboe.